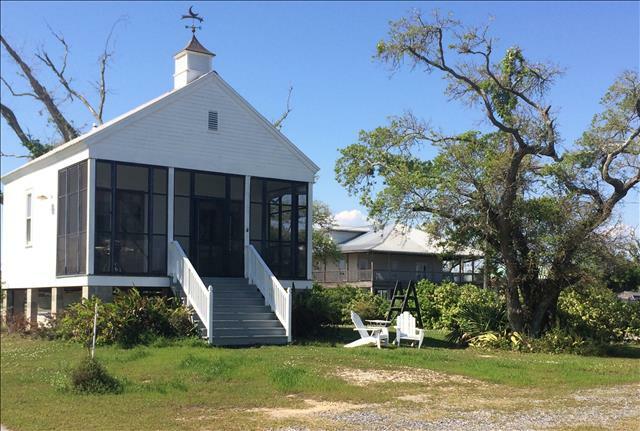 Lovely home located just a short walk from Waveland's beautiful beaches. 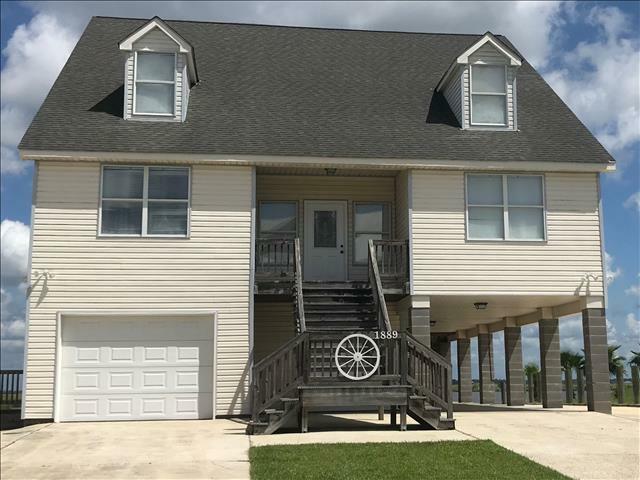 This home features 3 bedrooms, 2 full bathrooms, and an open living area. 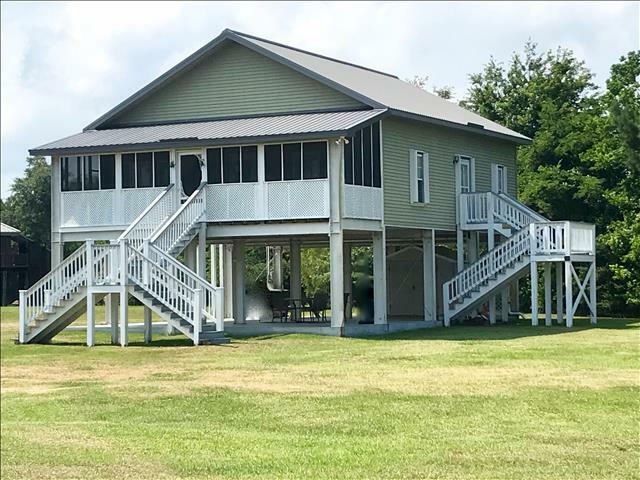 This raised home offers a spacious and breezy patio area underneath with a porch swing, picnic table, and barbecue grill. This property offers tons of outdoor entertainment!